A single family office based in Belgium makes equity investments in life science companies, typically at the Series B stage or later; the firm allocates a total of EUR 3-10 million over the life of an investment. The firm invests in Benelux and neighboring countries. 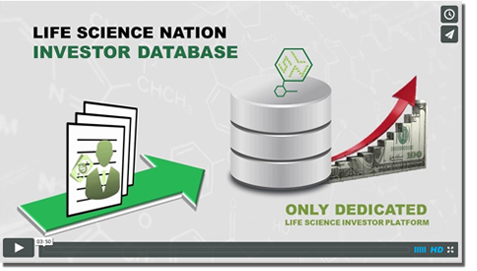 In the life science sector, the firm invests in therapeutics, diagnostics, medical devices, and healthcare services. For therapeutics companies, Korys only invests in companies with assets that have obtained data from in-human clinical trials (at minimum, human safety data is required). For medtech or diagnostic companies, the product must be no more than 1 year from commercialization. The firm invests broadly in the life science field, but has a specific interest in technologies at the intersection between the healthcare and food industries, including nutraceuticals and microbiomics. The firm is a hands-on investor that prefers to take a board seat and work closely with management, and therefore prefers to invest in companies located within close travel distance to Brussels. The firm prefers to invest as part of a strong syndicate that includes experienced investors with whom the firm has pre-existing connections.